• Mr Ned O’Connor (former County Manager, South Tipperary County Council). 2. Establishment of effective co-ordination/project management arrangements to oversee and deliver successfully the restructuring process. 3. Rationalisation of the provision of services not already subject to joint arrangements in preparation for merger of the authorities, including consolidation of particular services and establishment of joint arrangements, as appropriate, in respective authorities, with a view to ensuring orderly transition to the unified authority. 4. Organisational rationalisation and integration as soon as possible, including the early establishment of a joint management team and deployment of staff within the two authorities in line with the integration/consolidation of services; in particular, integration of corporate functions and rationalisation of local authority offices and other facilities. 5. 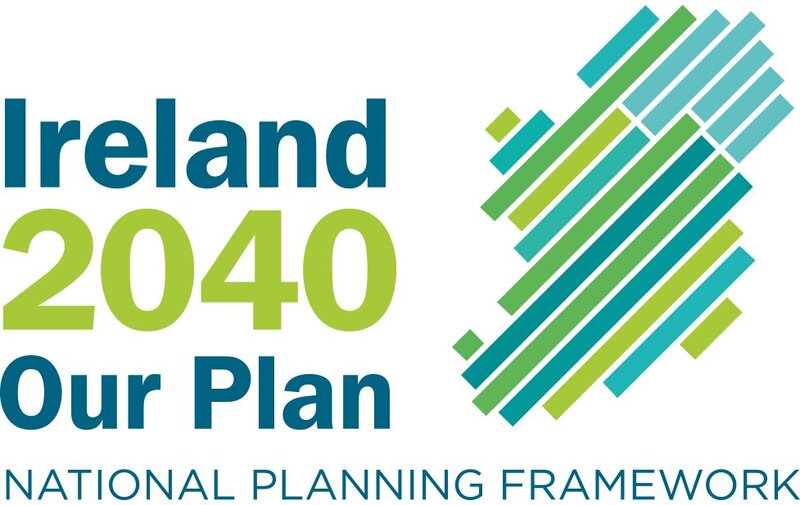 Action necessary to ensure that cost reductions and efficiencies are maximised and arrangements to measure and monitor their achievement, having regard to the stated target of potential savings of €15m, including savings necessary to ensure that the level of the commercial rate in the City is reduced to the current County level following the establishment of the unitary authority. 6. Arrangements to support continued effective performance of functions by the elected councils of the two authorities, service to the councils by management and staff in the context of organisational changes, and arrangements to prepare for the effective operation of the unified council, including such matters as committees, procedures and representation on other bodies. 7. Information of, and consultation with, the elected councils, as appropriate, in relation to the reorganisation process, including provision of regular reports to the proposed joint committee of the elected councils. 8. Measures to ensure adequate balance between the two authorities in the reorganisation process and in their management generally prior to establishment of the unified authority. 10. 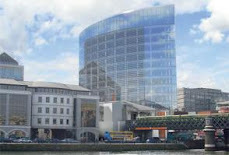 Arrangements locally, to be determined in consultation with the Limerick Regeneration Agencies and in accordance with overall arrangements to be developed by the Department, to bring the administration of the two Agencies under the aegis of the local authority management as soon as is practicable to ensure the programme is not delayed, but not later than the end of their current 5 year mandate in 2012. 11. Arrangements to merge relevant bodies linked with or related to local government, such as the separate County and City Development Boards, Joint Policing Committees and County and City Enterprise Boards, and relevant measures to support the alignment of local government and local/community development in line with overall policy in that regard. 12. Identification of measures to maximise the capacity of local government to contribute to the economic development of Limerick and the Mid-West Region and in particular, to enhance the role of Limerick City as a generator of growth and a strong and dynamic focus for development of the wider region, supported by extension of the City boundary to include urbanised or partially urbanised areas in Limerick county as recommended by the Limerick Local Government Committee, resulting in increase in the City population to around 100,000 (2006 census). 13. Proposals on ways to ensure that the status, identity, character, and heritage of the city of Limerick are maintained and enhanced within the unified authority. 14. Establishment of appropriate joint arrangements with Clare County Council under local government law to ensure the most effective discharge of functions in the areas which the Local Government Committee recommended for transfer to the new Limerick authority and arrangements to ensure good communication and coordination generally between the relevant authorities. The Group will ensure that Government policy on local government, the public service, the public finances and other relevant matters are reflected, as necessary, in the implementation process and that due account is taken of relevant analysis and recommendations in relevant reports such as the Local Government Efficiency Review. The Implementation Group will provide progress reports to the Minister, as appropriate, with the initial report to be provided not later than 31 October 2011 which should include identification of matters that need to be provided for in legislation. The Group will adopt an Implementation Plan, having regard to the foregoing and any other matters considered appropriate, to set a clear agenda and guidance for the continuation and completion of the reorganisation process under transitional management arrangements from early 2012 leading to the establishment of the unitary authority in 2014.